An idiotic movie (of which we’ve only seen a trailer) produced by some who absolutely lack any religious sensitivity… An idiotic reaction by a handful of long-bearded Muslims who got idiotically moved to “defend” the Prophet… An idiotic cover by Newsweek lacking any sense of journalistic professionalism and reducing the issue to “Muslim Rage.”… But then thank God we got Twitter! 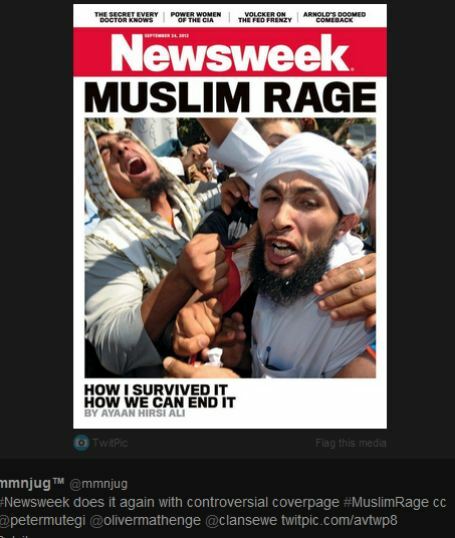 It’s amazing how Newsweek decided that Muslim Rage was an appropriate term to describe a population of more than 1.5 billion people worldwide… The same ignorant rhetoric we saw on the part of American media in the aftermath of the criminal acts of 9/11. It is so easy to paint 1.5 billion people with a brush of rage, of red blood, of animosity and hatred towards the West. And of course, and why not, especially since the act will probably go unpunished. As a raging Muslim woman, I wonder if the magazine would’ve been able to get away with “Jewish Rage” for any of the atrocities Israel commits on a daily basis against Palestinians, including many women and children. 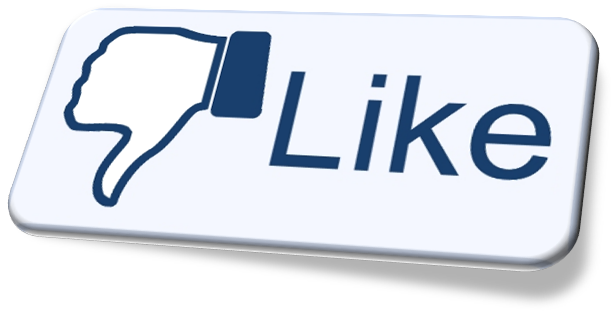 But as I said, thank God for social media. 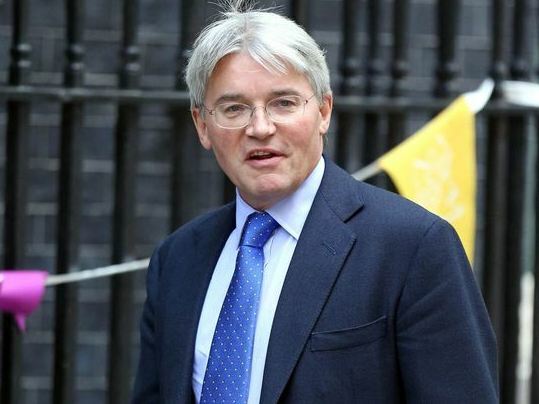 The one flaw in the life and culture of British society – the country’s historical obsession with class and social status – is the issue that may have undone the political career of Andrew Mitchell, the Conservative MP roundly condemned on all sides, even within the press, for his ill-judged rant against police outside Downing Street. This insult, more than his swearing, has opened up a fresh storm about the class division between Britain’s posh conservative government and the upper class it represents against, well, ‘plebs’ like the rest of us. As the razzmatazz, glamour and kitsch of the Eurovision song contest begin to fade in Baku, political leaders in Azerbaijan are returning to what they do best – stirring up intolerance and hatred. 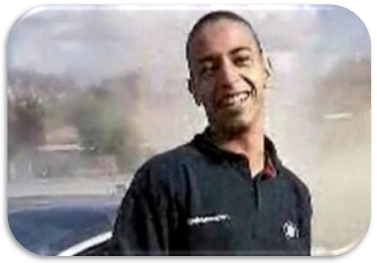 In the firing line are political opponents, media and rights groups who supported protests during Eurovision over the country’s poor human rights record. 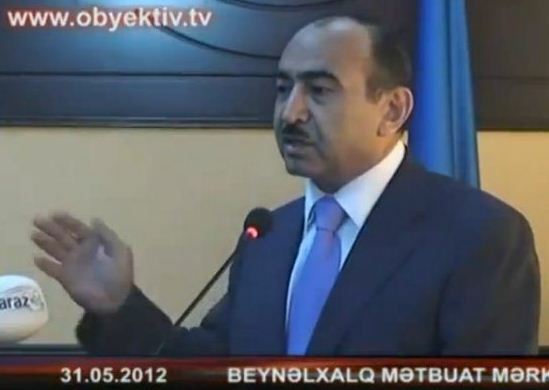 Leading the backlash is the loud-mouthed Ali Hasanov, the head of the Ideology Department in the Administration of President Ilham Aliyev who in a controversial speech on May 31 called for an atmosphere of "public hatred" to be directed against dissident journalists and opposition media. 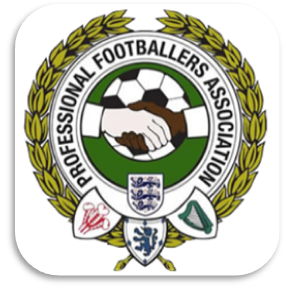 The most testing confrontation facing English football next season will be between racists on and off the pitch and the game’s administrators who say they are determined to eliminate abuse on the back of a season when racism dominated newspaper headlines. 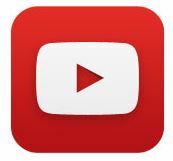 Pakistan journalists and media leaders have launched a new campaign to improve ethical standards that will include actions to prevent journalism being used to foment sectarian hatred. 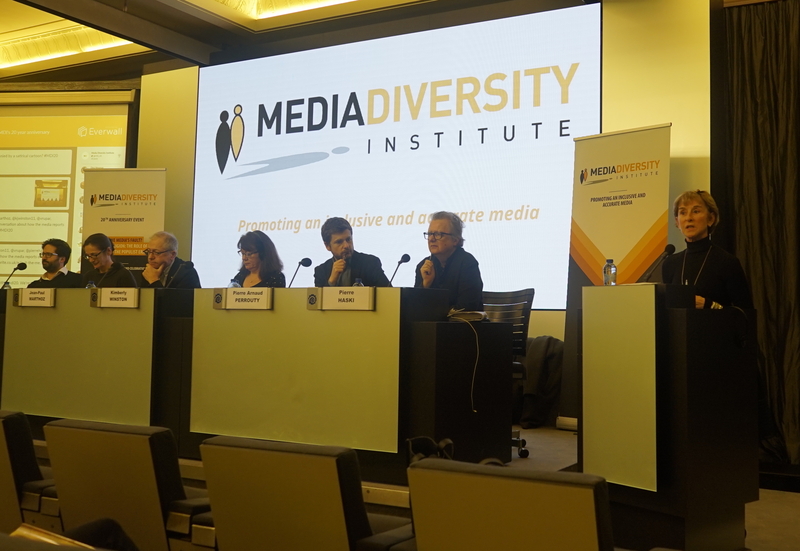 The Roma community is Europe’s largest single minority and also the most neglected and abused, often by unthinking editors and irresponsible journalists. 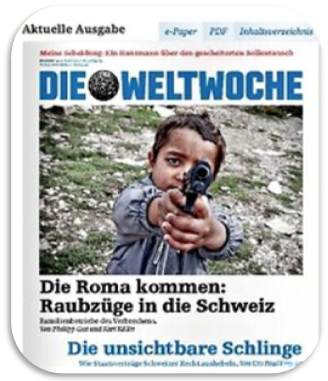 The latest example comes from Switzerland where the current affairs magazine Die Weltwoche earlier this month published a front page picture of a Roma child pointing a gun on its cover with the headline “The Roma Are Coming”. 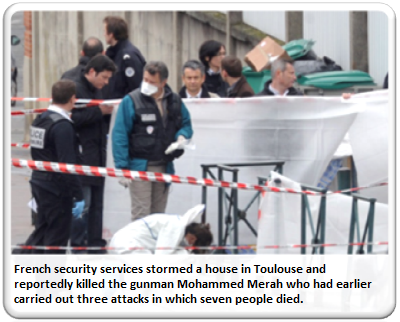 As media across Europe begin to debate the consequences of the Toulouse terror attacks press freedom groups in France have reacted strongly to a plan by French President Nicolas Sarkozy to use the criminal law to crack down on people who visit Internet sites that promote race-hate and violence or are sympathetic to terrorism. 19-year-old Azhar Ahmed has been arrested and charged with a ‘racially aggravated public order offence’ by West Yorkshire Police after he posted a message on Facebook criticising the tendency to concentrate on the relatively few British lives lost in Afghanistan at the expense of losses among Afghan civilians.